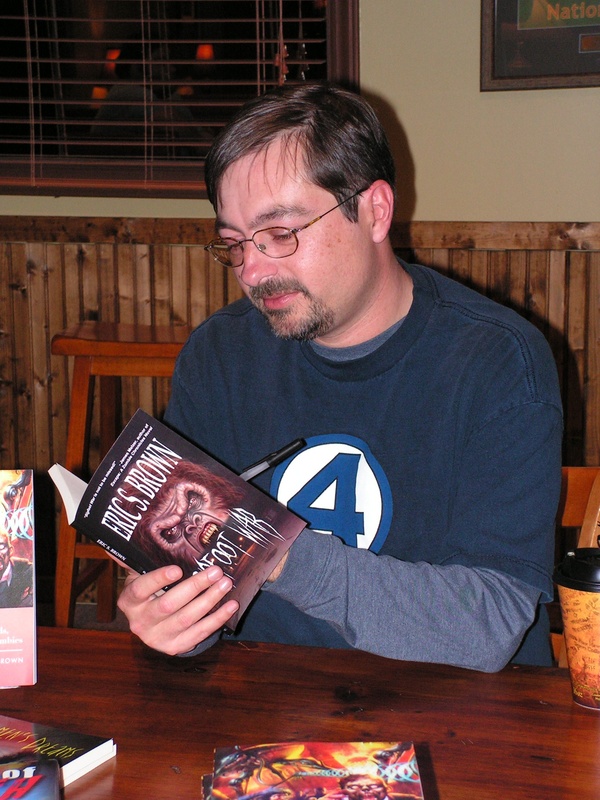 Best-selling author Eric Brown has created a brand new shared world for Abaddon Books: Weird Space. This thrilling space-opera series will begin with the release of The Devil's Nebula. 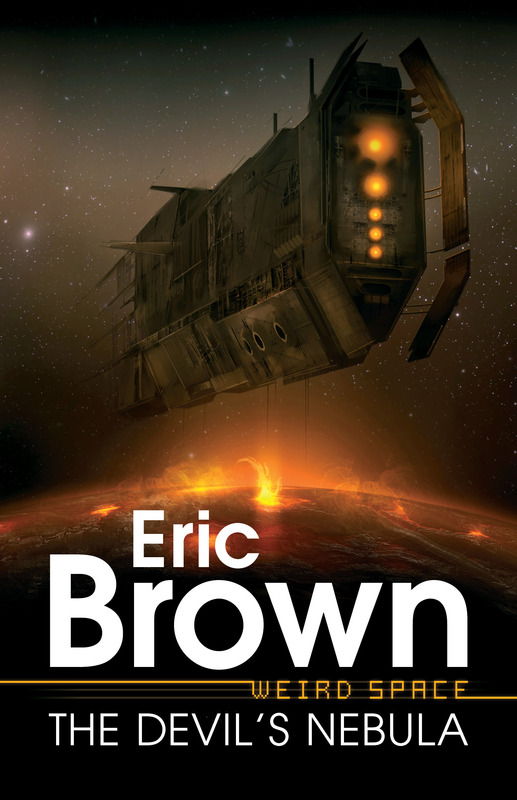 Brown will introduce readers to the human smugglers, veterans and ne’erdowells who are part of the Expansion – and their uneasy neighbours, the Vetch Empire. When an evil race threatens not only the Expansion, but the Vetch too - an evil from another dimension which infests humans and Vetch alike and bends individuals to do their hideous bidding, only cooperation between them means the difference between a chance of survival and no chance at all.